Height, 5 feet; breadth, 2 feet 3 inches. 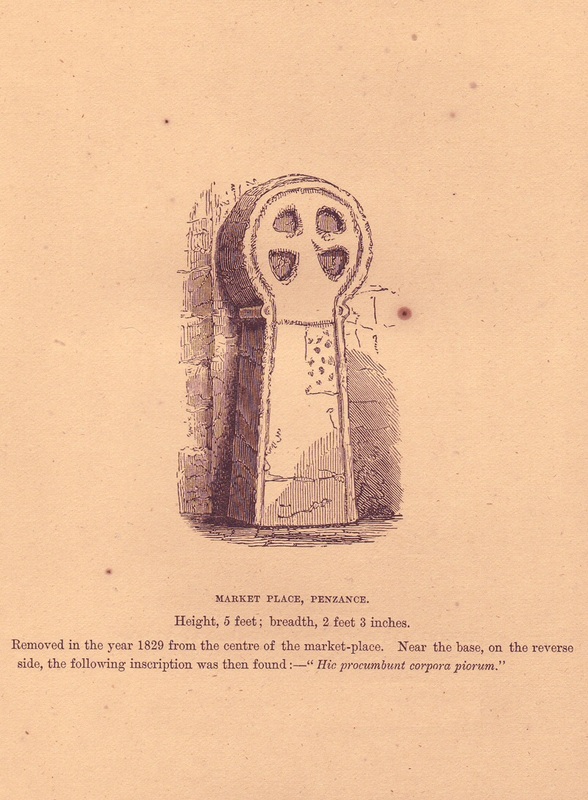 Removed in the year 1829 from the centre of the market-place. Near the base, on the reverse side, the following inscription was then found:—"Hic procumbunt corpora piorum."